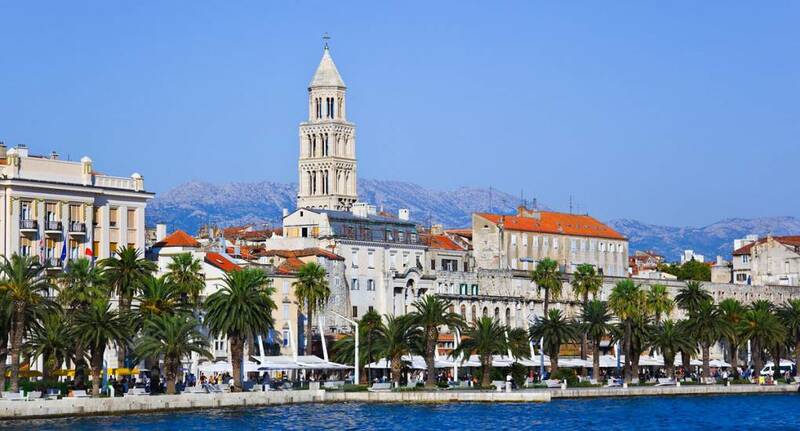 Split is a beautiful coastal city and is fast becoming a popular destinations for parties of all kinds, especially Stag groups. As the second largest city in Croatia, it is a major tourist destination - and as it is on a peninsula, you have beautiful views all around! With a humid subtropical climate the temperature averages out at just over 30°C in the summer months, so shorts are definitely in order. With a huge selection of activities to take part in while you are there, you won't be short of things to do in Split, so why not have a look at it for your stag weekend! Although we do not provide flights we can assist you in finding the best deals, When enquiring speak to our helpful sales team for further assistance.